As men, we live in a high-risk environment and should never forget that we are in a spiritual battle every day! 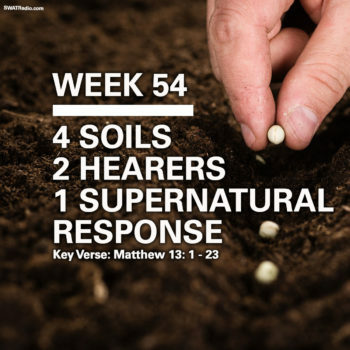 We are often bombarded with attacks from the enemy- against our family, our finances, and our personal walk with Jesus. We need to band together and lock arms, as we seek to follow Christ and serve our families, our churches, and our communities. So many men struggle to be the Spiritual leaders and warriors that God has called us to be. Either they have forgotten that we are in a war and have been sidetracked by the enemy, or they have been wounded and try to fight their battles alone. No matter the reason for being out of the battle, our desire is to encourage men to join us and become a warrior for TRUTH! God’s Word says, “For the weapons of our warfare are not of the flesh but have Divine power to destroy strongholds. We destroy arguments and every lofty opinion raised against the knowledge of God and take every thought captive to obey Christ,” (2 Corinthians 10:4,5). No man should be an island because the enemy loves to pounce on guys who are alone! As men, we need “Battle Buddies” to help us when we are attacked by the enemy, or help when we are wounded! 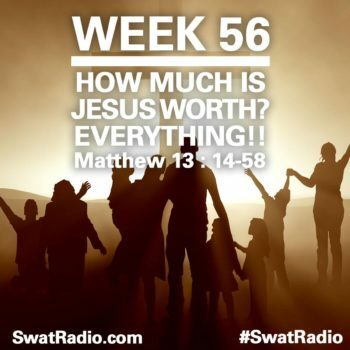 Our desire at SWAT radio is that every man who follows Jesus would be a Spiritual warrior, part of a local SWAT team Bible Study where they can develop and be encouraged by Battle Buddies gathered around TRUTH communicated in a clear and practical way. We hope men will call in to ask questions or share encouraging WAR stories of how God got them back into the battle or helped them in a difficult situation. 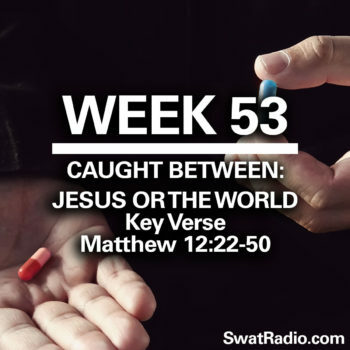 SWAT radio is a supplement to the SWAT team Bible studies that started in Jacksonville, Florida in 2011. 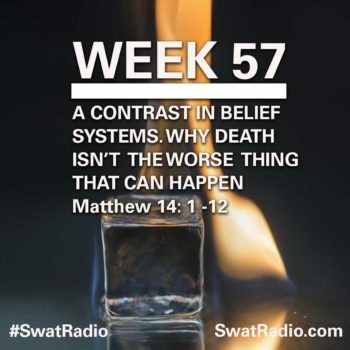 At SWAT, we believe the Bible is God’s Authoritative and Inerrant Word and reveals everything we need to know Jesus and the gift of life that He offers. Our values are rooted in the centrality of the Gospel as our hope and our reminder that we are merely broken instruments that God chooses to use to transform the world in which we live. We believe strongly in fulfilling the Great Commission to make disciples (Matt. 28:18-20). We will pursue and live out these values by engaging in large group gatherings, men’s bible studies, small groups, and discipleship/mentoring relationships. 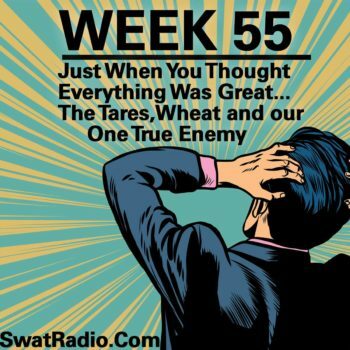 Prayer – Devotionally, Intercession – this is the battle! Community – Authentically, Regularly – band of brothers!